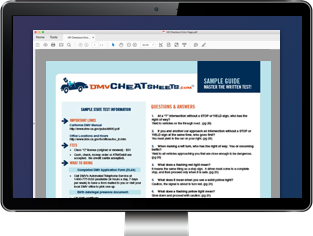 Schedule a driving test online or by visiting in person. Walk-ins accepted, but scheduled guests receive first priority. CDL Notes: Office DOES NOT offer CDL road tests.